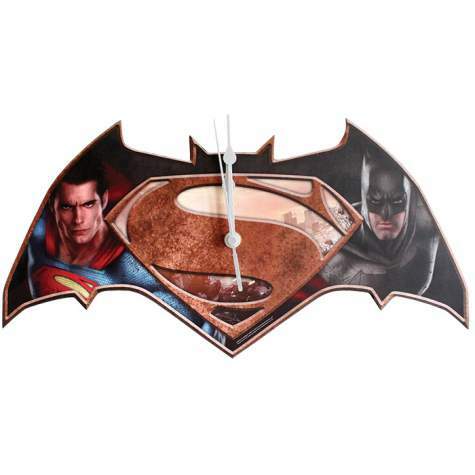 The Batman v Superman: Dawn of Justice Wall Clock will make sure you’re on time. 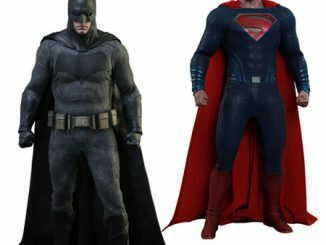 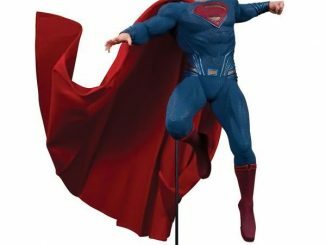 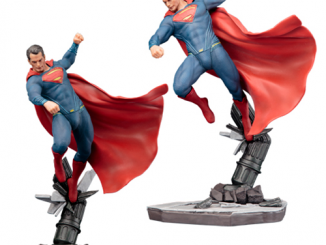 It’s shaped like Batman’s emblem and features both Batman and Superman with Supe’s logo in between. 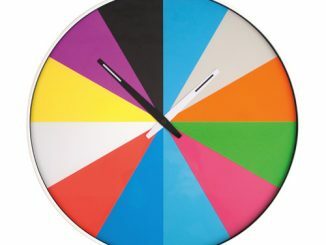 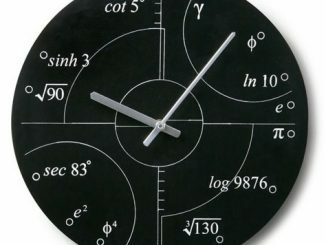 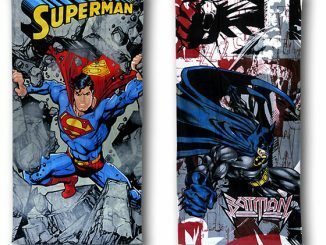 This clock measures about 7 1/2-inches wide and is a colorful way to decorate your home with some Batman and Superman style. 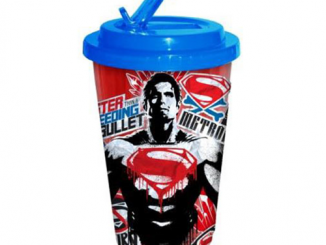 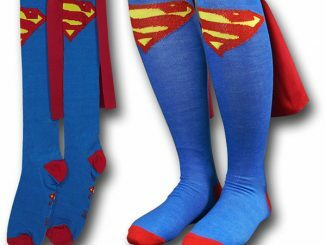 It is a great gift for Dc Comics fans and fans of the hit movie. 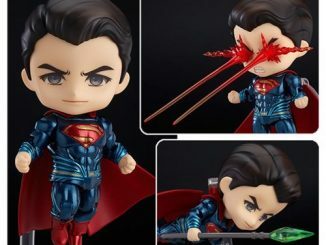 Only $27.99 from Entertainment Earth. 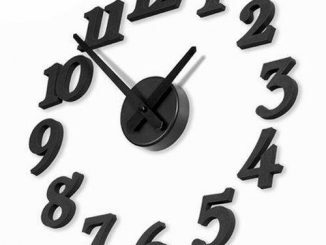 These heroes will be with you no matter what time it is. 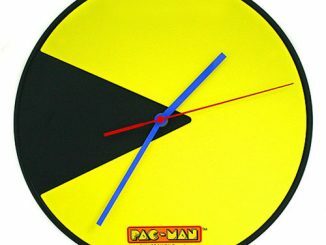 This clock has attitude, just like these heroes.